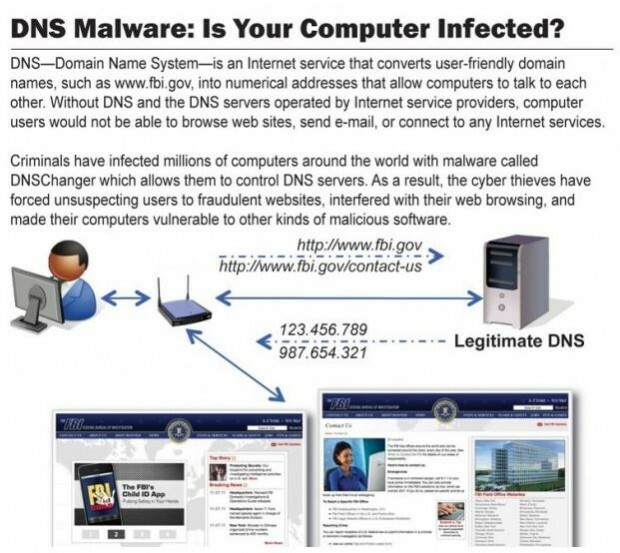 Windows & Network Administrator Portal: DNSChanger Malware- Afraid you’ll lose Internet access on March 8th? DNSChanger Malware- Afraid you’ll lose Internet access on March 8th? Over 450,000 computers - including half of the Fortune 500 companies and over 50% of government entities – are still infected with the DNSChanger malware. Luckily, Whats Up Gold can help! Flow Monitor will detect if any devices are still infected on your network. You can build a group containing the IP addresses listed below, and then add an alert for DNS traffic to this group. If you are infected with the DNSChanger, you can then run a report for all infected devices. Take action before it’s too late – Find out if any of your devices are infected with your free 30-day trial of WhatsUp Gold!